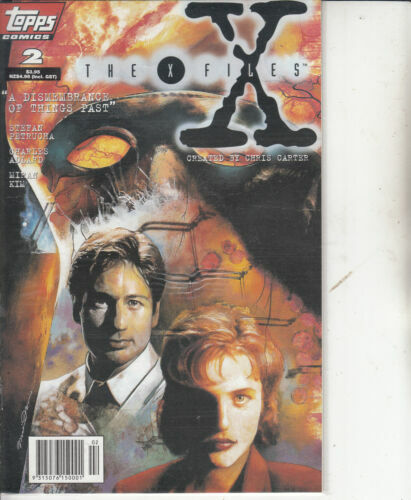 *FUTURAMA COMICS #8 PLUS COLLECTOR EDITION FUTURA COMICS INCLUDES #19 & #20 !! 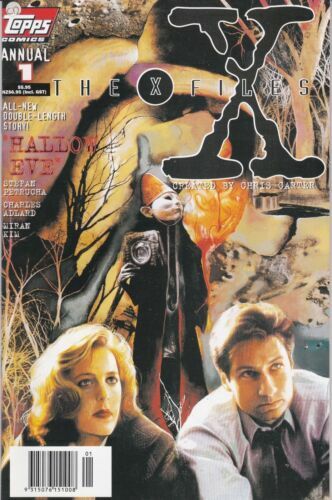 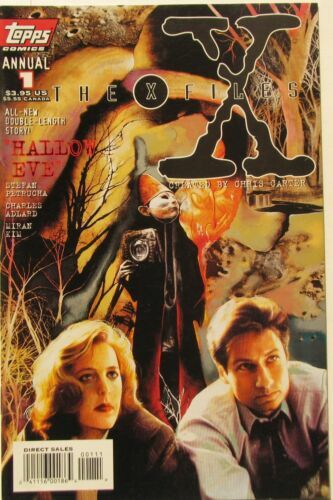 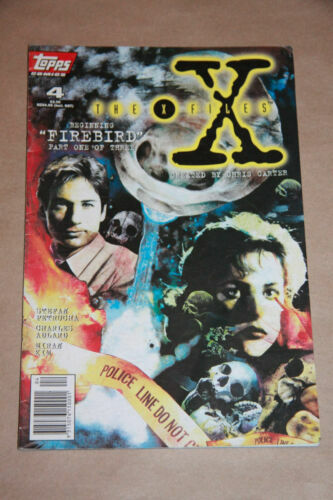 *THE X FILES COMICS #1 FIRST COLLECTORS ITEM ISSUE AND #2 AND #3 ! 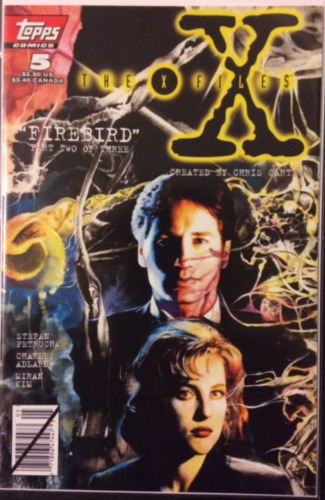 The X-FILES #1 (2016) - bagged & boarded..!! 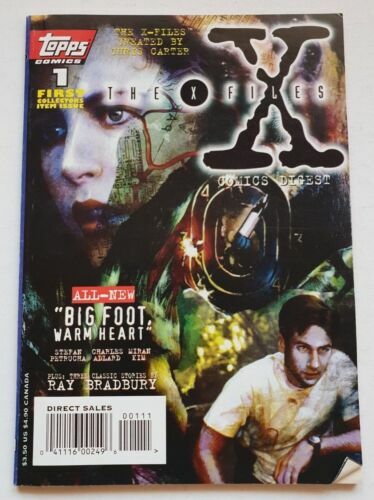 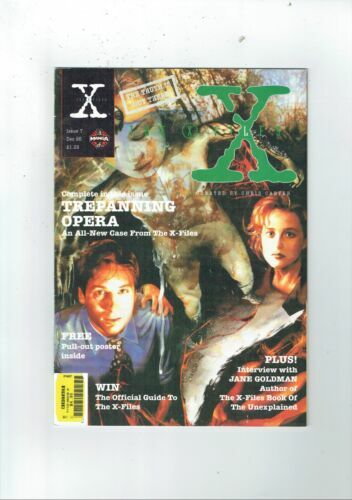 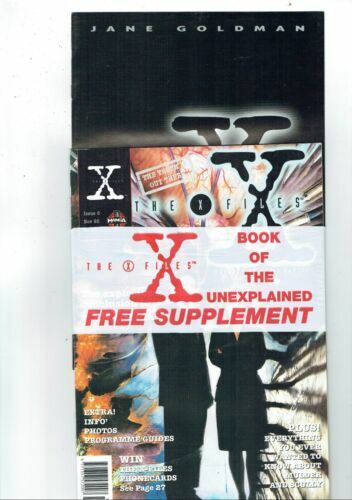 Australian MAD & Cracked Comics - The X Files - Sci-Fi Specials - 1995 & 96 HTF! 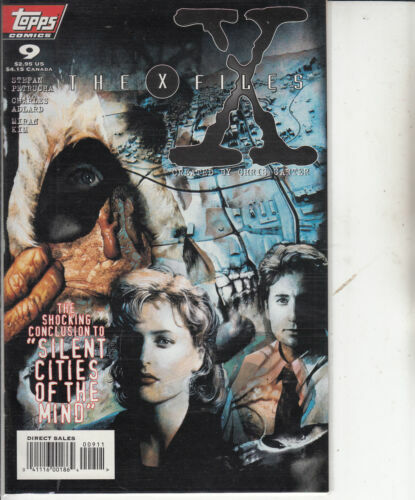 The X-FILES #4 - ISHMAEL pt 1 (2016) - bagged & boarded..!! 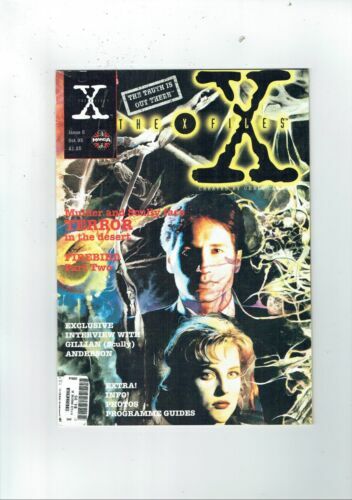 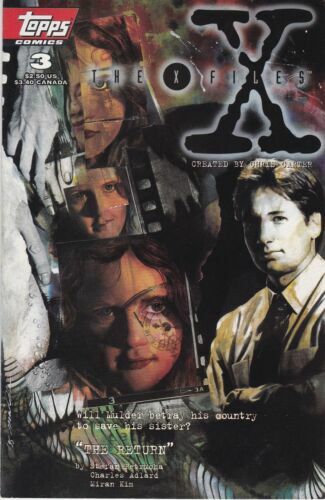 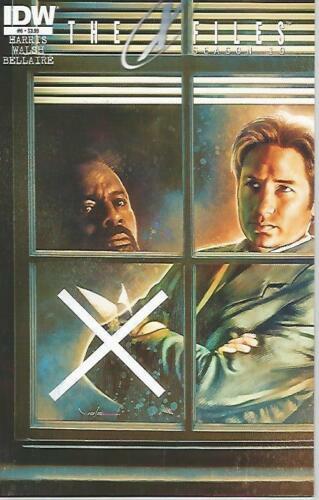 THE X FILES O COLLECTORS ISSUE / THE AXED FILES (PARODY) COLLECTORS COMIC. 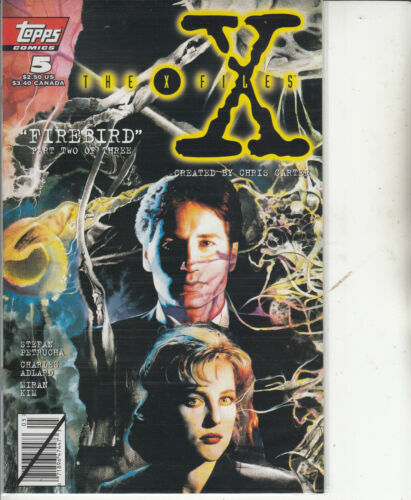 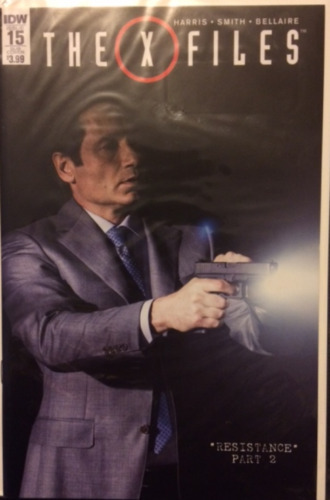 X-Files #4 Firebird Part 1 of 3 by Topps Comics. 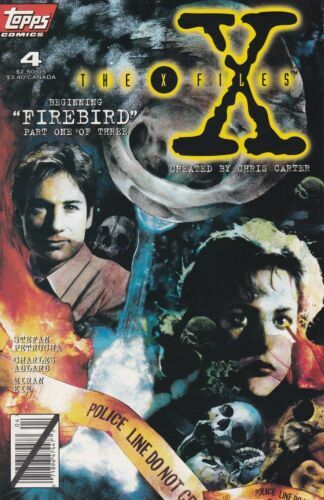 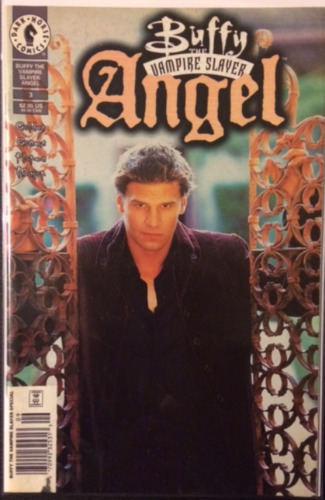 Created by Chris Carter.